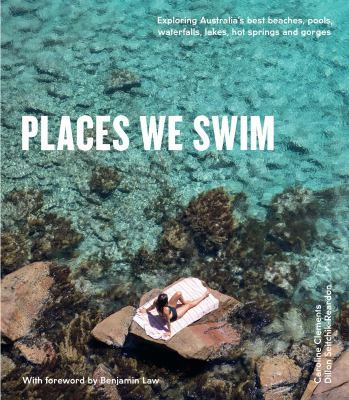 Road trips, wine trails, waterfalls and more make up this list of the latest travel books. From books on New Zealand and what you can do in our backyard to going across the oceans to the most exotic destination, there is no shortage of ideas to inspire your next adventure. 2019 plans perhaps? Previous Post Medieval mysteries: The whodunnit’s! Next Post Staff Picks DVDs – Nov/Dec.